Captain Marja Kok has sailed for most of her life and has spent over a decade as a captain. 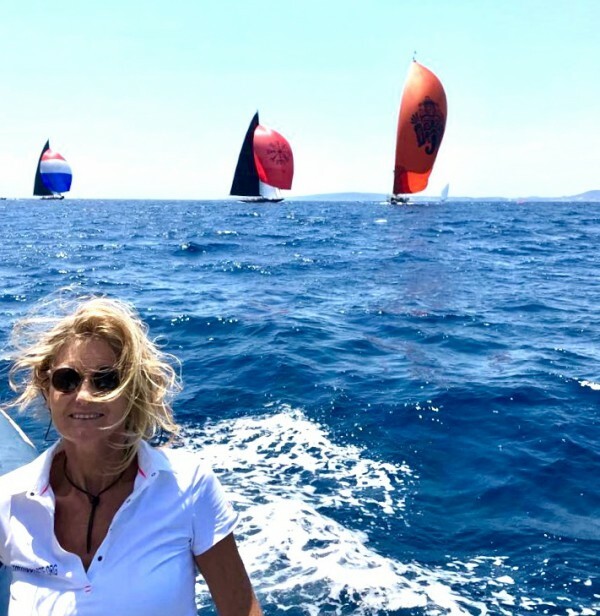 Before her time on superyachts, she and her partner lived, cruised and chartered for seven years on their own sailing yacht, and carried out regular beach clean ups after seeing the issues around the world caused by pollution. Kok became interested in how to stem the flow of the debris she encountered in these remote places. “At that time, we burnt the trash because there was no other solution in these pristine, remote areas,” she remembers. Taking a break for captaincy, Kok decided to dedicate her time to improving the industry’s attitude to waste and recycling. “It was time to do something about all the plastic bottles that we used on all these boats.” Research has shown that only nine per cent of plastic ends up being recycled, often simply because there are no facilities in some parts of the world. Approximately 91 per cent of plastics end up in landfills, is incinerated or breaks up into micro plastics. 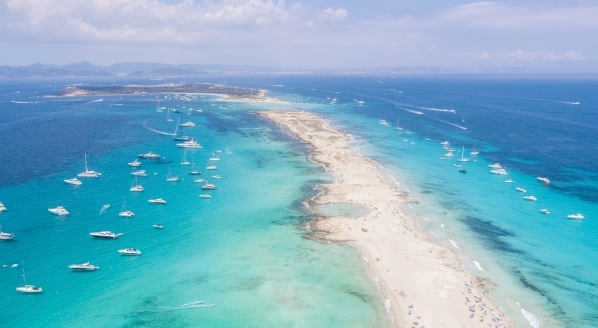 Kok conducted a survey among superyacht crew entitled ‘Turn the tide on plastic, also on superyachts’ to see just how prolific plastic bottle use was on yachts, what existing water systems are used on board, and what the general attitude is towards any alternatives. 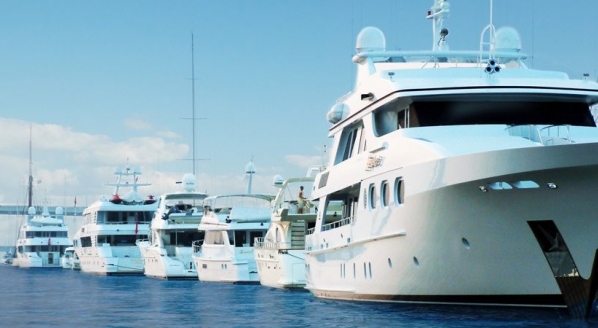 “Plastic bottled water proved to be the main source of drinking water on superyachts, not only for owners and guests but also for crew, in total reaching an estimated extrapolated 40 million litres of plastic bottled water on superyachts alone!” Over 95 per cent of all those who participated in the survey agreed that they would be interested in exploring plastic-free alternatives. Although those questioned were crew, Kok argues that a huge driving factor of plastic bottle use on board is the expectations of the owners and charters guests. 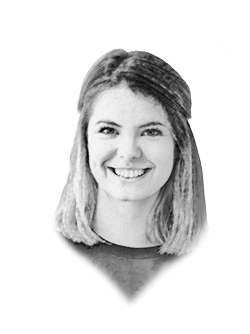 “I thought to myself, how is it possible that such a wealthy and technologically-advanced industry is not able to have a good solution for this? Why do they think that they have to drink water out of plastic because it’s not good enough to drink from the boat?” She points out that the boats have to comply with regulations to make sure that the water quality is good, and that that a number of studies have pointed out that plastic bottles contain toxins, as a result of storing the bottles at a high temperature during transport or on board as well as contain microplastics. “I thought to myself, how is it possible that such a wealthy and technologically-advanced industry is not able to have a good solution for this?" 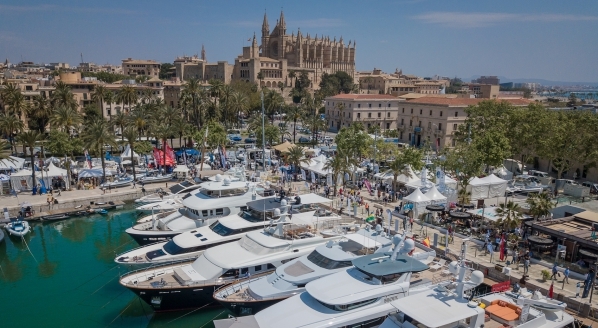 This year, Kok, together with ACREW, organised an event during the Palma Superyacht Show to create awareness among crew about plastic pollution in our industry, and the changes they could make by educating their yacht to be more environmentally conscious. Kok created an action plan of three steps: proper filtration and purification downstream the water tanks, cooling or carbonising water, and reusable bottles made of glass, stainless steel or other sustainable materials. She has worked with technology companies about the necessary purification techniques that comply with the specific situation on yachts, taking water from different sources and storing it in tanks and pipes. “I think there are real advantages to go for good filtration systems on the boats. 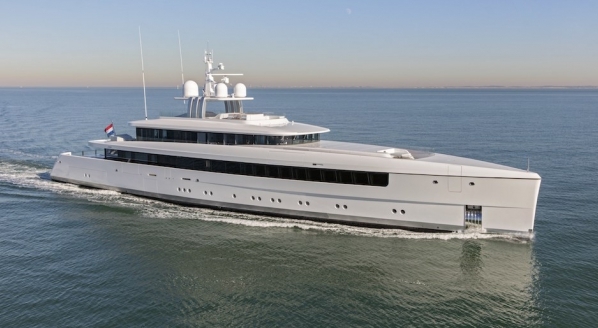 In the future, I think that one of the reasons that guests will choose to charter a certain yacht is due to its environmentally-friendly performance. Guests will know that it’s as sustainable as it can be. I think that will be a more important issue,” she explains. As well as being better for the planet, this can also be a successful marketing tool for the industry.